The ex-central midfielder was admitted to hospital on Thursday following a downturn in his health which required an operation on his stomach, with club president Josep Maria Bartomeu confirming the trainer was "fighting" for his life. 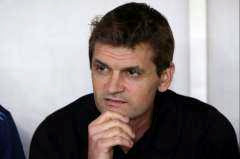 However, Vilanova, whose post-playing career was plagued by cancer, passed away on Friday afternoon. Vilanova's public health problems began during his final season as Pep Guardiola's assistant when he was diagnosed with cancer of the parotid gland. Before him die, him leave him wife and two children behind. May him Gentle soul rest in peace. 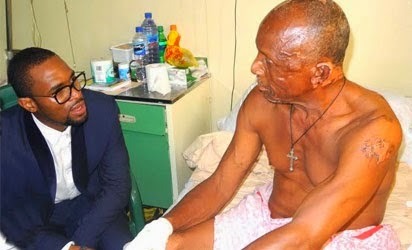 D'banj visited Nyanya blast victims today April 22nd, where he reportedly donated several gift items to the victims and settled some hospital bills. According to the News Agency of Nigeria, NAN, the entertainer visited the victims at the Asokoro District Hospital, Abuja in company of the FCT Health Secretary, Dr Ademola Onakomaiya. During his visit, D'banj said the government alone cannot do all that is required for peace to reign in the country. "I am a Nigerian and I am affected by any tragedy that befalls us and particularly in the spirit of Easter, I came to show the victims support. I have seen that the survivors are responding positively to treatment and thanked the medical team here for the efforts. "We are appealing to the perpetrators of these acts to have a rethink and support the peace initiative so that our people would not be subjected to such wickedness," he said. Hmmm, now all the celebs wan dey visit the Abuja bomb blast victims. Shey na their church mind them dey use abi na media atention them dey find? Soon, Daddy showkey go visit make press for talk about am. 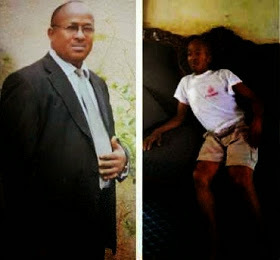 Nollywood actor, Chris Nkulor who was diagnosed of a kidney ailment is dead. 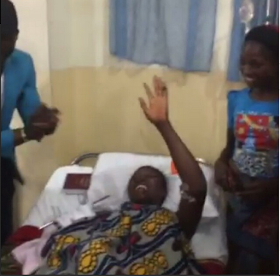 And this is happening barely one month after a campaign was launched to help raise N3million for his treatment at the Obafemi Awolowo University Teaching hospital Ile-Ife Nigeria. News of his death filtered in earlier on today. May His gentle soul rest in peace and make God give him family heart to bear the loss. The General Overseer of the Deeper Life church, Pastor W.F Kumuyi allegedly collapsed during the Easter retreat on Saturday. He has since been rushed out of the camp and is now responding to treatment at the undisclosed hospital he was rushed to. 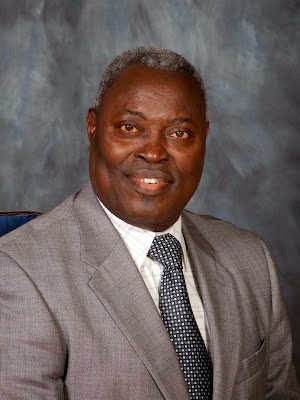 According to Dailypost, a reliable source said "Pastor Kumuyi could not take the morning Faith Clinic on Saturday because of his health condition. He broke down during the ongoing retreat and was rushed to the hospital, he is currently under treatment. May God grant him a speedy recovery as na that same body him dey use do God work. Say this pics yesterday and wanted to hear your thoughts on it. what do u think about it? E follow abi na waste? 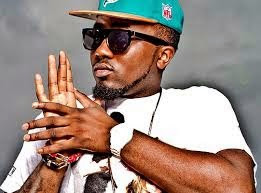 Ice prince wants to know how much you would charge if you're called to perform at your ex-girlfriend's wedding. Most people told him to do it for free as a gift to the ex. Wetin una think? Make him do am abi make him cancel am. 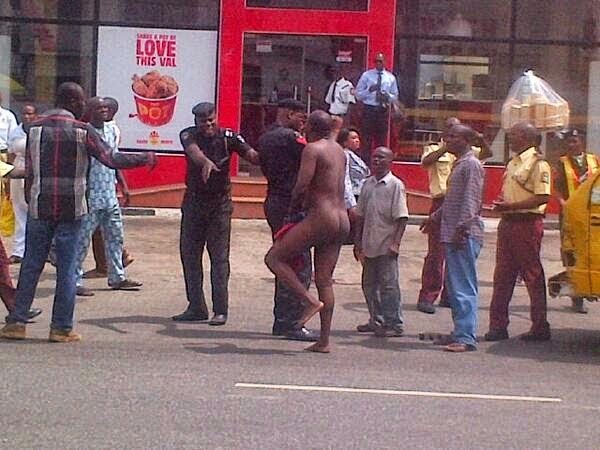 Delta State Government, yesterday, said that a cult of teenage homosexuals patronised by gay men exists in Warri. Governor Emmanuel Uduaghan, who made the disclosure in his Easter message to Deltans at the First Baptist Church, Warri, said teenagers from ages 15 to 18 belong to the sect named Yansh, and live in rented apartments close to Enerhen Junction, Warri, where men come to sleep with them. He said: "These are our sons and men come to sleep with them. It is through the Edu Marshals Programme that we discovered them. We used to know about female harlots, now we have male harlots. Unfortunately they are young boys. There is much government can do, but there is more we can do as parents." Uduaghan talk say the country dey really go upside down but talk say parents must shine eyes well well make them for fit see any changes wey wan happpen to their children make them for fit correct them. Homo people dey vex o, so them done get homo ashawo? Chai, make God come save us before the world scatter. Presenting the money on behalf of Odemwengie, Mr Austin Uwagboe, said the donation was part of Osazee's appreciation to the club that made him who he is today. Receiving the donation, the sole administrator of the club, Austin Eguavoen, commended the footballer for his contribution to the growth of the club. 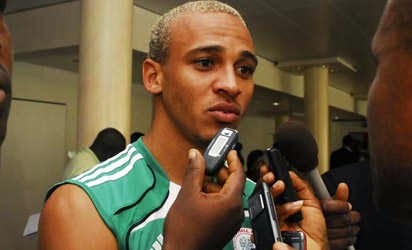 Eguavoen called on well-meaning Edo people and former Insurance players to emulate Odemwingie in coming to the assistance of the club. It would be recalled that Odemwingie had earlier in the month donated sets of jeseys and other training kits to Bendel insurance. Well, him try o. But o me and my big mouth, the money small o. Sha, my people talk say at all at all na him bad pass. Precious: I met him on Twitter. I can't remember who followed who first, but I remember he put up a picture of his apartment and I commented without knowing who he was. He thanked me and we got talking. We moved the conversation from Twitter to phone, then to Skype. I was in Ireland, came to Nigeria for Christmas and we met in person. Precious: When I found out who he was, I was not exactly comfortable with it. First of all, he was not my ideal man. In my line of work as a medical scientist, I was looking for a guy who had a nine-to-five job. But I fell in love. Besides, you don't always get what you want, not because it is not right for you but because God has other plans for you. 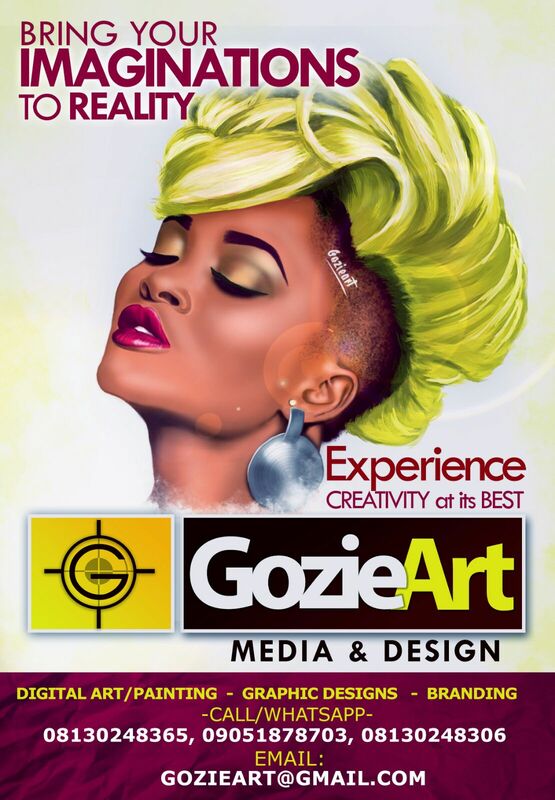 I was not looking for an artiste because my father is one. He played with Oliver De Coque and my mother used to tell me stories of how he changed women. At some point we broke up and some of his close relations and manager talked to me on why I should not walk out of the relationship. When we first met, he had so many girls around him and I wondered where my place was in the multitude. As far as coping with his stardom is concerned, I just go with the flow. It's fun and I get to meet a lot of celebrities. I take pictures with them and my friends in Ireland think I am living the life in Nigeria. Precious: It was not an easy decision because my family is in Ireland and I miss them. I am glad I am here for a good reason and learning to be a wife. It's great to be together in one place. 2shotz: I have learnt a lot of things they just never tell you. There is no interesting thing about being married except for the companionship and it saves you some money. You no longer have to eat out and you don't have to spend money on a couple of girls. Now, it's just your wife. It also prevents you from doing some things that are either promiscuous or unnecessary. Precious: That I don't like certain things about him does not mean I can't live with it. But I will like him to be less stubborn. He is an Igbo man who is deeply rooted in the Igbo culture which makes him think in a certain way. At times, he is not willing to bend the rules just to make it happen. I am just learning the values and tradition of my people. Hmmmm, so now no be 2go and facebook again, na love on twitter. Well, thank God say no be for commet box them meet. PHOTO: GHANIAN ACTOR JOHN DUMELO CAUGHT iNSIDE A "KEKE NAPEP"
This picture was taken in surulere in Lagos. Seems he had a very important meeting and he had to jump down from his car into a keke to beat traffic and meet up. John Dumelo, welcome to Lagos. 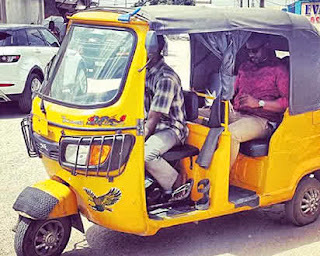 Soon, na okada yo go enter cos of traffic. This video will definitely touch you. 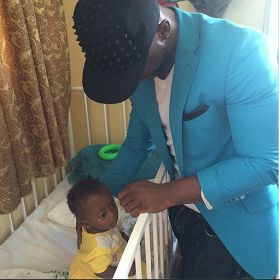 Iyanya took out time today, 19th of April, 2014 to visit victims of Nyanya bomb blast which occurred Monday, 14th of April, 2014 near Abuja. He went with relief materials to three different hospitals and said the only thing he could do for them aside the gifts he gave was for him to sing for them and make them happy. He also said what we see in pictures are quite minor and can't be compared with what happened in reality. Really sad. God go really help us. 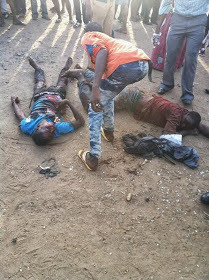 All these terrorist and suicide bombers wey wan make Naija their house, God no go allow them rest. If Naija celebs fit copy Iyanya, relief go reach all the victims sharp sharp. OKEY BAKASSI: "COMEDIANS EARN MORE MONEY THAN ACTORS IN NiGERIA"
As the former Senior Special Assistant to the administration in Imo State on Entertainment Matters, will you love to serve if given an opportunity under the incumbent government? The answer to this is dependent on my predisposition, and I don't put such response in the public domain. But honestly speaking, I do embrace every opportunity to serve the people, but when the philosophy, ideology and beliefs of any administration are not in consonance with mine, I find it difficult to function. As for this administration in my state, I want to state it categorically that I will not want to serve in any capacity because we do not have the same philosophy and ideology. 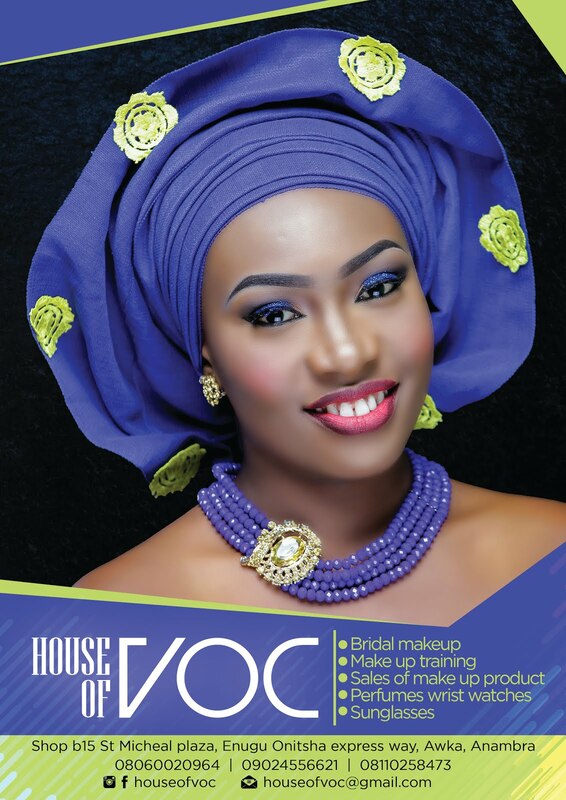 You were quoted as saying that, being a comedian pays more than an actor in the movie industry in Nigeria. How? An A- list stand-up comedian today in Nigeria earns more than an actor in the movie industry, that's a fact. Forget about the glamour, the pictures or mansions you see, I speak as an authority. Aside the entertainment industry, that is, comedy and acting, which area would you love to give a try? I would rather love to stay in my area of strength, and maximize it. 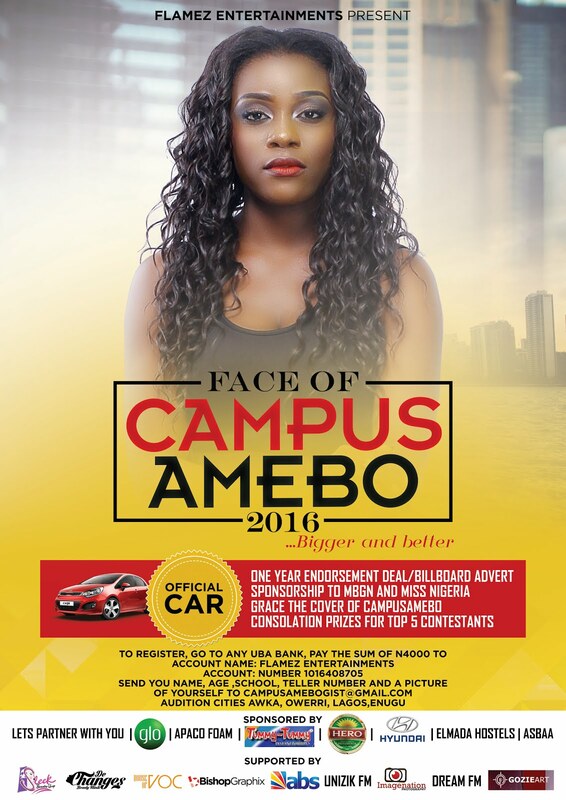 As a graduate of Agricultural engineering, I can function in sectors like agriculture, engineering, among others. In life, it is needful to always give your best to that which you see as being your area of strength and develop on it. 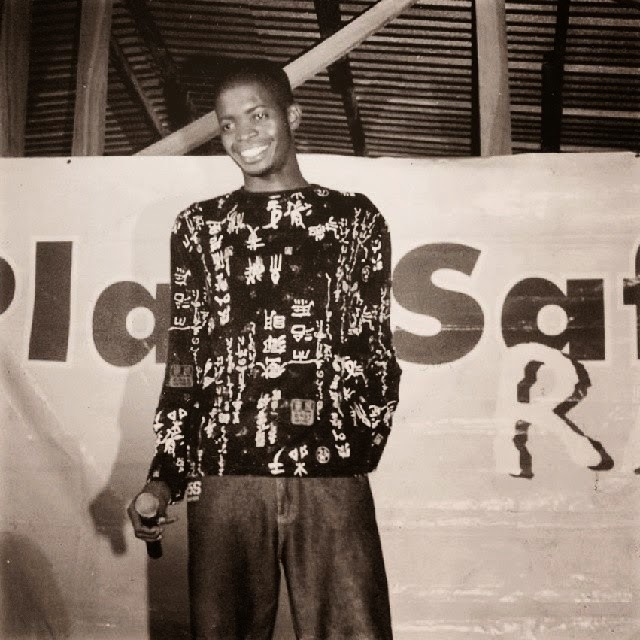 Hmmm, so basketmouth get money pass Geneveieve? I pray o. Well, everybody get their mouth, so make them talk wetin them like. IS P-SQUARE REALLY ABOUT TO BREAK-UP? The drama coming out of the PSquare household is getting really serious. Yesterday, Jude shared a tweet that sparked fears that all is not well with Africa's beloved singing duo. Today, a source very close to the artiste has revealed that not only are the twins fighting, Peter Okoye wants out of P-Square and they have even gone as far as inviting a lawyer to divide their fortune. As of right now, Peter Okoye doesn't want anything to do with P-Square. He has moved out of Squareville mansion in Omole where he lived with his brothers for years and now lives in Lekki Phase 1 with his wife Lola Omotayo and their children. are really angry at each other. The police is even involved. This week, either the commissioner of police or someone from his office visited their house. Hmmm, na so d'banj and Don jazy take waka. Like play like play. But if them must seperate, make them no use fight do am. Make them use sense do am o. 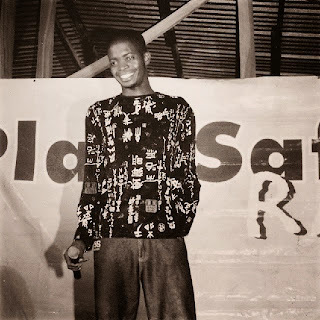 If basketmouth should see these pics, he would really give praise to God. If not for comedy, basketmouth for be bonga fish. 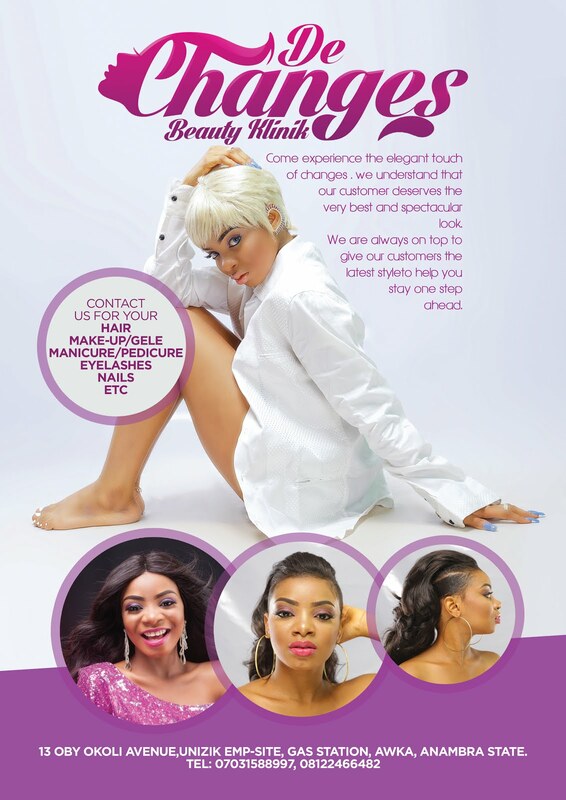 Looking for where to get that transforming and exotic look meant exclusively for you? Well, search no more. 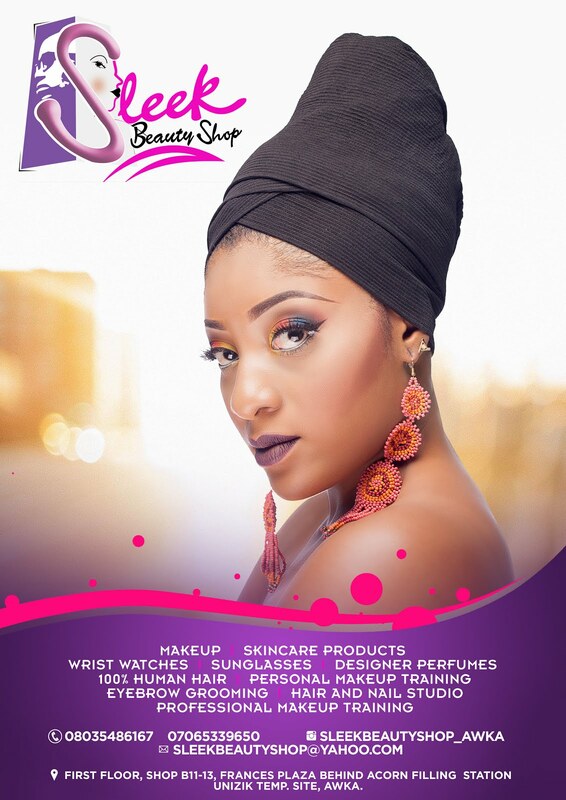 Contact Zizi makeovers for ur fairy tale transformation.We specialize in flawless bridal makeup,glamour makeup, as well as video shoots make up. 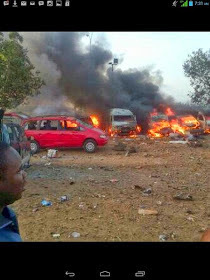 There has just been a bomb explosion this morning under Nyanya bridge bus stop Abuja and over 50 people have been confirmed dead! Over 200 are actually feared dead cos more dead bodies have been counted. 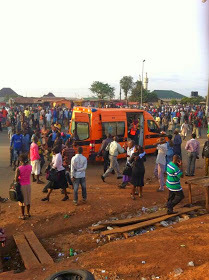 According to eyewitnesses, the bomb blast occurred at 6:45am at Nyanya Elrufai Park. The source of the explosion was a car bomb. It is suspected that a Toyota Seina bus which was parked overnight was ladened with the bomb that went off this morning, knowing fully well that there would be so much more people at the bus stop this morning. Sound of the explosion at Nyanya (Under Bridge) was heard from far away Abacha Road in Mararaba. 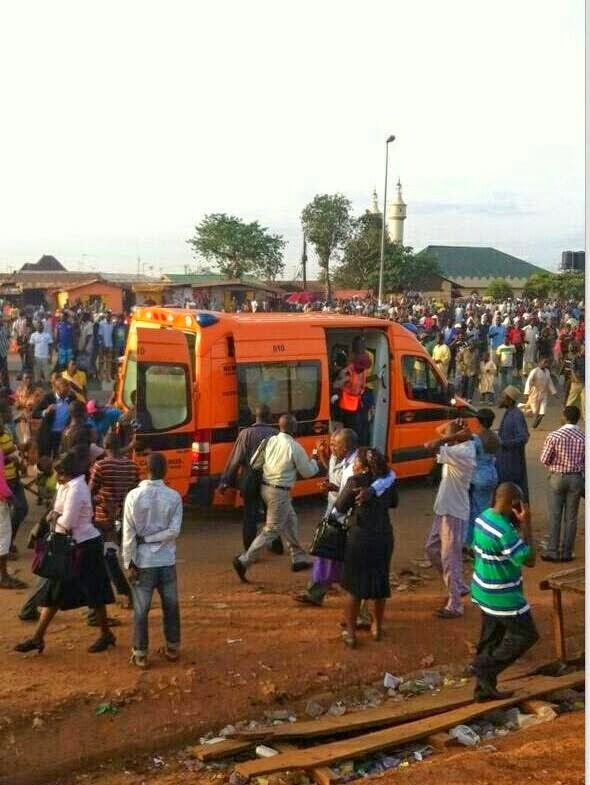 Majority of the people killed in the Nyanya bus stop explosion were actually coming to the city centre to tend to their various jobs. 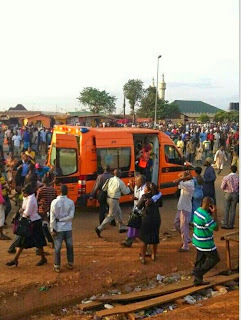 NEMA ambulances were seen carrying corpses. Shey these na and Boko haram job again? E be like say bad people wan turn Naija to middle east countries eh. Which one be bomb everyday eh. Na God go save us o. A National Youth Service Corps member in Asaba, Delta State, Mr. Osaro Edeghonghon, was weekend murdered by unknown assailants at Ekpoma, the administrative headquarters of Esan West Local Government Area of Edo State. He was allegedly murdered at a drinking spot along the Benin-Auchi road at about 9.00 am. The killing of Edeghonghon came on the heels of the murder of an aide to the Chairman of Esan‑West Local Government Area by a woman two weeks ago at the same drinking spot. Vanguard learnt that the late NYSC member was accosted by his assailants while making his exit from the beer parlour and sensing dangers, he took to his heels, but was pursued by his assailants who caught up with him before raining bullets on him. He was thereafter left to die in the pool of his blood. 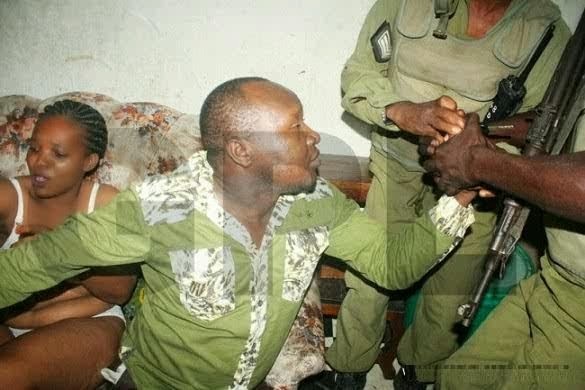 However, his father, Mr. Patrick Edeghonghon had accused the police of handling the case in a shoddy way and alleged that he was prevented from seeing a suspect arrested in connection with the murder. He, therefore, appealed to the state Commissioner of Police, Mr. Folusho Adebanjo, to intervene in the matter to ensure that justice was done. Chai, this world really wicked. May God grant him family the heart to bear the loss. 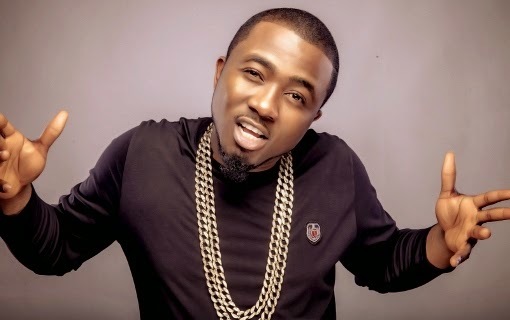 ICE PRINCE REVEALS; "I'M NOT MENTALLY PREPARED FOR MARRIAGE"
Hip-hop recording artiste Panshak Zamani, aka Ice Prince in a recent chat with Vanguard has revealed that even though he's a dad at 27, marriage is actually the last thing on his mind right now. How has life been treating you generally? I just thank God for my life because I don't see obstacles as challenges the way other people see them, I only see them as stepping stones for me. I don't think I am planning to get married now because am still young, I'm in my youth and moreover, I am just 27 years old. Maybe later in my late thirties I can start planning to get married or not. But what are your reasons ? It's because I still have a long way to go before thinking of settling down. I can't say because of what I have, that I am okay to get married, no. I don't think I am mentally ready for marriage. I think before one could get married, one needs to attain certain level of understanding and awareness. I don't think I have those qualities just yet. But are you in any serious relationship, and any plan of settling down with your baby mama ? Yeah , but I wouldn't want to talk about my girlfriend and about the mother of my baby. She is good and we are not talking about getting married because I'm not ready yet. So when him go ready? Abi na until all the girls carry belle for am e go know say him don old. 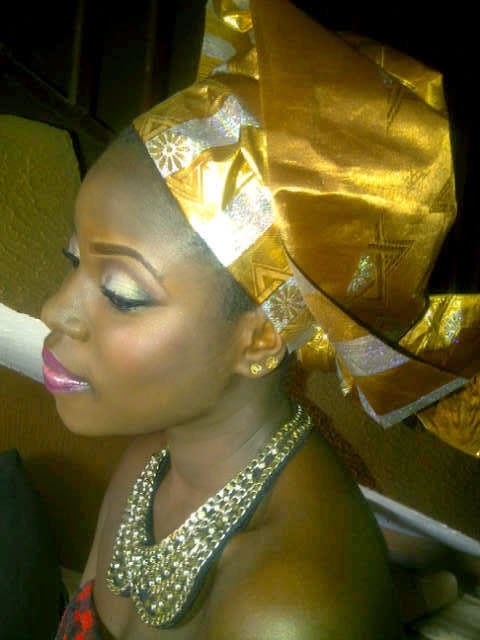 Abi him wan beat Tu-face record before him marry. Na wa o.
Hmmmm, can Real Madrid make it 10 champions league trophy? 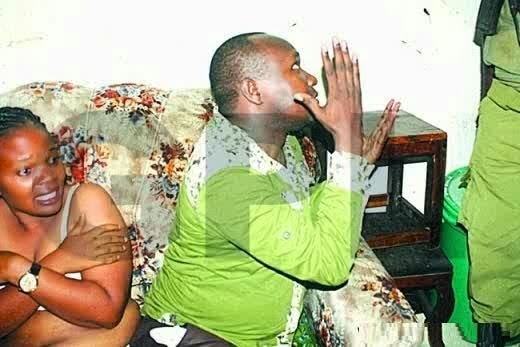 We hear say the yeye pastor talk say na deliverance him dey do for the woman and she suppose naked so that the evil spirits go fit comot easily. Well, the beating wey them give the pastor go really deliver am. 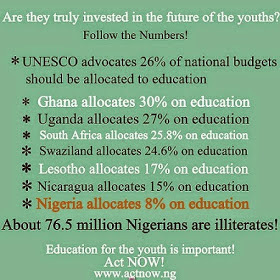 Ghana allocates 30% on eductaion, Uganda allocates 27%, South Africa allocates 25.8%, Swaziland allocates 24.6%, Lesotho allocates 17% while Nigeria allocates 8%. Now tell me, how graduates go get sense eh. 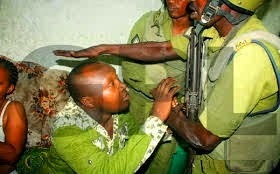 How we go get people with bet head wen government no mind wetin dey enter people head. Naija na real action film o.
Nollywood actor Jim Iyke is bereaved. 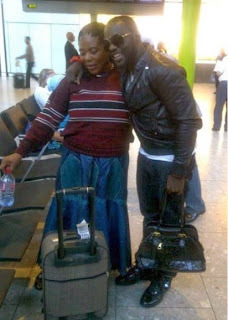 Jim Iyke lost his mom yesterday, 1st of April, 2014. 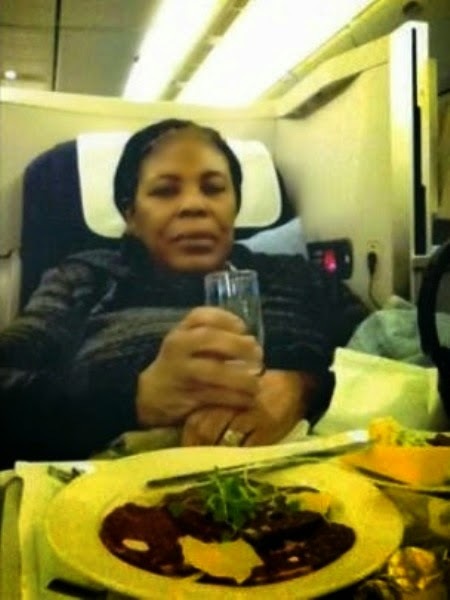 Mrs Esomugha is said to have been sick for a while and even visited India for treatment before finally passing away. May her soul rest in peace. We pray say God go give Jim the mind to take bear the loss. PHOTO OF THE DAY: HOT OR TRASH? Na wa to fashion o. Nothing wey man eye no go see o. 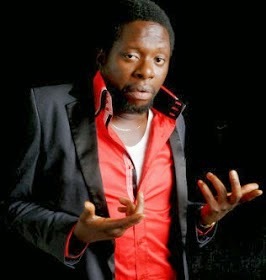 An Abuja based Church, Christos International Church is presently very bitter with comedian Klint Da Drunk for not showing up to anchor its empowerment programme after the church paid him N250,000 upfront. According to the church, Klint was given a part payment of N250,000 to anchor the said programme but failed to show up. The comedian later said the church gave him a wrong date of 23rd of March, 2014, instead of the 22nd of March, 2014 when the event held. The church leaders however wondered why they would give him such a date, when they gave his other colleagues Frank Edwards and Asu Ekiye who were present the correct date. On hearing this, Klint's friends claim Klint would have gone far more than this in his career, if not for his unserious behaviour and love of video games. They said he prefers to play his games instead of honouring important meetings which can eventually earn him thousands of naira. We even hear say the church wan use police arrest Klint the drunk if him no return their money. Sha klint get mind o, him wan chop offerring money wey him no work for abi? Dbanj in an exclusive chat with Encomium magazine has revealed he has found love and will settle down in no time. He said a lot of you are now asking me when I will get married, but 2fase, Peter and Paul have all settled down. I will settle down he said. 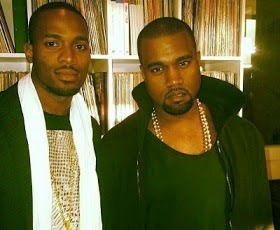 He also spoke about his relationship with Kanye West and his record label. Finally he revealed he will be suing Uk Dailymail soon because all they wrote about him being a womanizer and about his koko slang were all false. Find the interview after the cut. It is a rumour. The story has no substance. I'm even about going to sue UK daily mail for the defamation of character. I'm discussing with my legal team. They didn't hear from me. Everything they wrote is totally wrong. They defined Koko master wrongly. I think they wanted to talk about Kenyan Moore, who was a former Miss America, but they didn't get their facts right. Everything they wrote was false .They are going to hear from my legal team, soon. 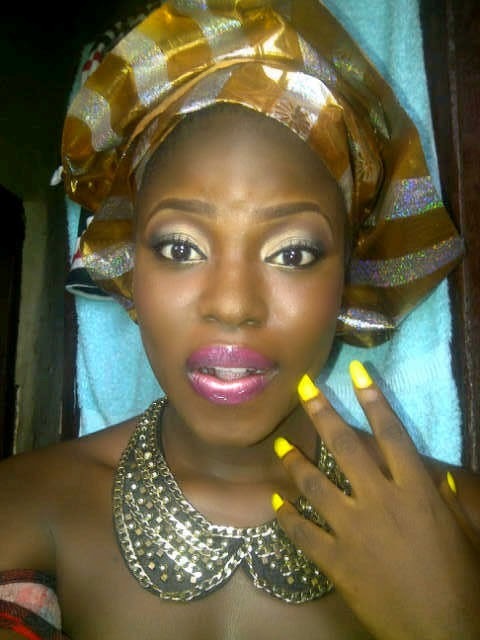 Hmmm, so D'banj go soon marry. All the Kokolets go cause war o. Who d'banj go fnally marry. Make him no carry one wor-wor pikin o. A bullet lodged in the brain of an infant boy during an attack on a church near Kenya's coastal city of Mombasa has been removed following an operation, a hospital spokesman says. Six people died in the raid, including 18-month-old Satrin Osinya's mother. Doctors believe the bullet which killed her while she was shielding her son exited her body and buried itself in his head during the attack. No group has said it carried out the shooting on March 23. The bullet was removed during a three-hour operation at the Kenyatta National Hospital in the capital, Nairobi, chief neurosurgeon Mwangi Gichuru said. "The baby is fully awake and he is back to his old state," he said. Satrin Osinya was flown with his father to the hospital two days after the attack for specialised treatment. At the time, doctors described his condition as stable and said they would remove the bullet once the wound healed. Kenyan police say the attack on the church in Likoni could have been an "act of terrorism". At least two gunmen burst into the church and started shooting indiscriminately. The attackers managed to escape on foot before the police arrived. Blood-soaked Bibles and overturned chairs lay strewn across the church's floor after the shooting. There have been several incidents of violence in Mombasa in recent months, involving the security forces and Islamist militants. The Somali al-Qaeda group al-Shabab has carried out several attacks in Kenya since 2011, when Kenya sent troops into Somalia to battle it. On Monday, six people were killed in explosions in the Eastleigh suburb of Nairobi, which has a large Somali population. No group has claimed responsibility for the blasts. Four al-Shabab members were behind the four-day siege at a shopping centre in Nairobi last September, in which 67 people died. Nadia shared this beautiful photo and gushed about love "There is never a time or place for true love. It happens accidentally, in a heartbeat, in a single flashing, throbbing moment. 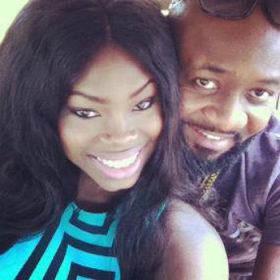 #HopelessRomantic"
Jim iyke don finally tie her brain o. Well, me wish them d best romance. HHW: You said sometimes ago that when you and your mum reunited after ten years, she was proud to see that you hadn't got any tattoos nor piercings, what's your take on body piercings and tattoos? Dammy Krane: When people ask me that question, you know what I always tell them? You can't intentionally scratch a Bentley! HHW: Pretty interesting. So that means there's no possibility of Dammy Krane ever getting a tattoo? 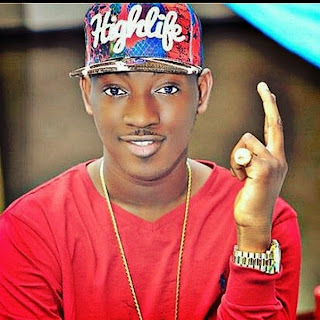 Dammy Krane: At all. Never! Na so them go talk. Soon, u go see say him tattoo go big pass titanic ship. E be like say wizkid neve tell am say tattoo na him juju.